COLUMBUS — The Ohio Attorney General’s Office says the state Supreme Court shouldn’t reconsider its decision rejecting requests for unredacted autopsy reports from the unsolved slayings of eight family members. Attorneys for the office say arguments by two newspapers for a new ruling simply repackage previous arguments. 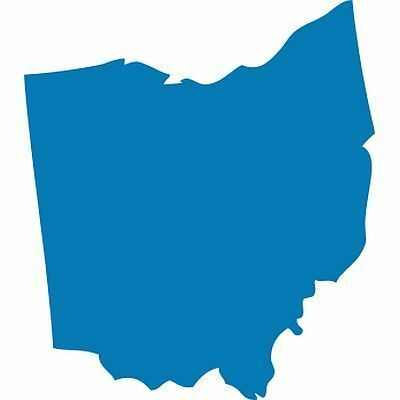 At issue is the Ohio Supreme Court decision last month that the Pike County coroner does not have to release the reports with complete information.